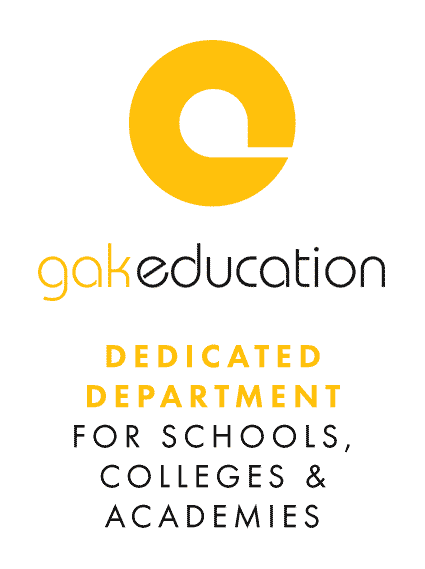 Here at GAK we offer unbeatable rates on trade-in and trade-up instruments. 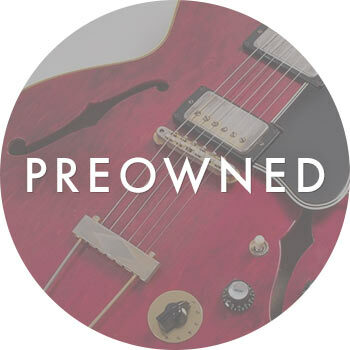 That means we have a fantastic and unique range of pre-owned instruments. If you're looking for something a bit different or hunting down and old classic then take a look at our amazing Preowned department for some rare and off the hook deals!. Here at GAK we like to make sure everyone has the chance to play their instrument before they buy it. 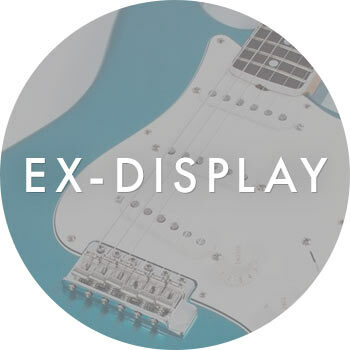 This means that from time to time we need to commit an especially worn instrument to our Ex-Demo/Ex-Display category. If you're the type of person not put off by a little shop wear then take advantage of some great bargains right here! Sometimes when a product is returned or delivered faulty we'll need to repair it and put it back to stock. 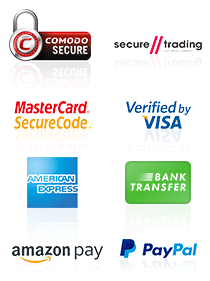 All items have been professionally repaired and set up where applicable. 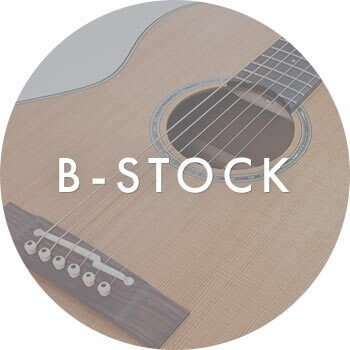 If you're after an incredible deal and don't mind a refurbished instrument then check out our fantastic B-Stock range.